The Social Street was awarded the Creative Agency of the Year with 17 metals, including three gold, seven silver and seven bronze at the Abbys 2018. 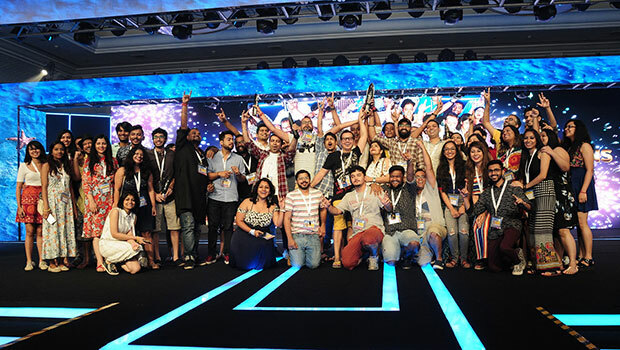 FCB India Group stood second with eight metals – three silver and five bronze, while Medulla WYP network bagged six metals, three gold, one silver and two bronze. 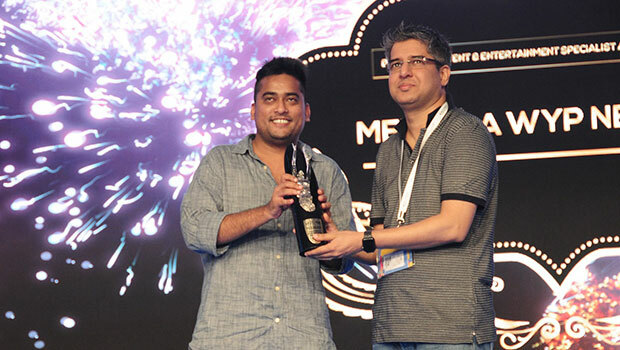 On the third and the final day of Goafest 2018, the Abbys were handed out to the winners of Digital and Mobile, Digital Craft, National Geographic Green Award, Special Abby, Promotion/ Activation, Radio Craft, Radio, Branded Content sand Entertainment, Out of Home and Ambient Media, Still Content, Audio Visual Content and Integrated Abbys. These categories were broadly divided into three segments – Creative Agency of the Year, Branded Content and Entertainment Specialist of the Year, and Digital and Mobile Specialist of the Year. Early Man Films was the only agency to bag a Grand Prix in the ‘Audio Visual Long Form - Public Service’ Category for their outstanding work for Reforest India - The Story of Kaveri. A total of 64 metals in the Creative Agency of the Year category – eight gold, 19 silver and 36 bronze, other than the Grand Prix. In the Branded Content and Entertainment Specialist of the Year, Medulla WYP Network won the most with four metals including two gold and two bronze. FCBIndia Group won two metals, a gold and a silver each, followed by Dentsu Webchutney that bagged three bronze metals. A total of 15 metals were given in the category – three gold, four silver and eight bronze. Dentsu Webchutney took home eight metals in the Digital and Mobile Specialist of the Year category, which included one gold, four silver and three bronze. This was followed by Hungama Digital Services which stood second with four metals – one gold and three silver. In this category, The Social Street grabbed five metals – one gold, one silver and three bronze. The category got a total of 40 metals, including five gold, 13 silver and 22 bronze. Special Abby for Gender Sensitive work was also given away on day three. The two gold for the category went to Star India (for Gurdeep Singh and Daughters) and Cellar Door Productions (for PeeBuddy’s campaign Ladies, Urine control to You're in Control! Now, Simply Stand and Pee.). One silver metal was given to The Social Street for The Healthy Abaya campaign and another silver to FCBIndia Group for The Times of India’s No Conditions Apply - Sindoor Khela campaign. The gold metal for National Geographic Green Award went to The Social Street for its campaign The Snake Guard, made for Prasadam Industries. 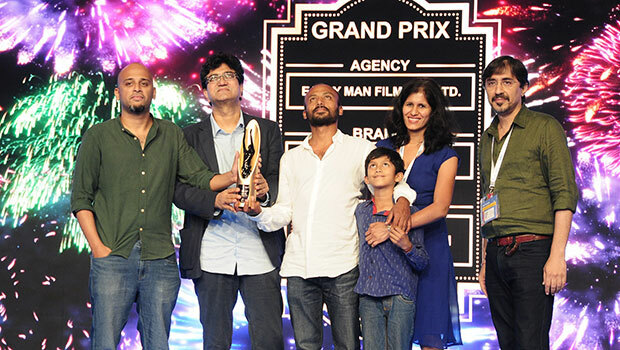 A silver was won by Early Man Films for The Story of Kaveri, while one bronze each was won by The Social Street for Untag and FCBIndia Group for An ad that actually saves water. 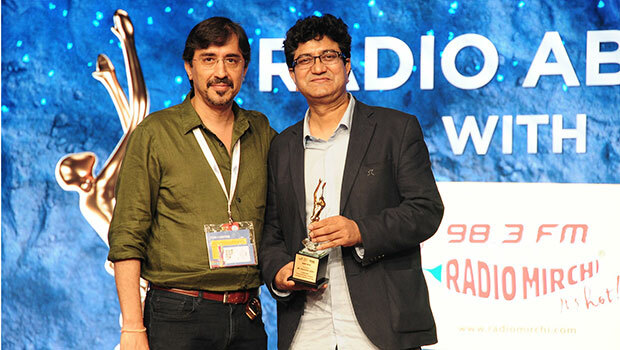 Prasoon Joshi who is known for his contribution to advertising, films and communications was felicitated with a special award at the Abbys on Day three. Recognising his unparalleled contribution to the world of Indian media, the special award is a reaffirmation of the advertising fraternity’s confidence that he will take the power of creativity further, and make it a part of the things that matter in a new and resurgent India. “I would like to thank everyone who has been a part of Goafest 2018 for their unrelenting support. And many congratulations to all our winners. You all deserve every bit of all the recognition that has been bestowed upon you by the industry,” Chopra added. 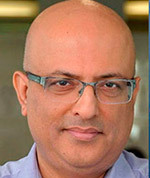 Ajay Kakar, Vice-President, The Advertising Club and Chairman, Awards Governing Council, said, “As we come to the conclusion of Day three of Goafest 2018, I would love to take this opportunity to thank the industry stalwarts and youngsters who helped us co-create Abby Awards 2018, courtesy their inputs. A very big thanks also to the industry for sending in entries and their wholehearted participation in the fest this year. I would also like to salute Prasoon Joshi for his contribution to the world of advertising, communications and films and for being a convergence point for mass India through his craft. 12d. Best use or integration of experiential events, Creative positioning of a brand using events, festivals, flash mobs, installations, etc. 12e. Best use of integration of user generated content. Goomo Holding Services Pvt. Ltd.
Ladies, URINE control to You're in Control! Now, Simply Stand and Pee. Early Man Film Pvt. Ltd.
An ad that actually saves water. Fever 104 FM, HT Media Ltd.
Fever creates Green Corridor for live heart to be transported for an emergency transplant.